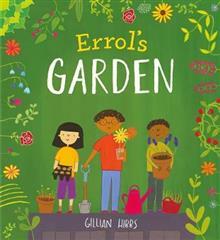 Errol loves gardening, but there isn't enough room in his flat to grow everything that he would like. When he discovers a secret but neglected space at the top of the apartment block, he has a wonderful idea, but to carry it out he'll need some help. Surely the other residents will be too busy to help him realize his dream? Or just not interested enough? 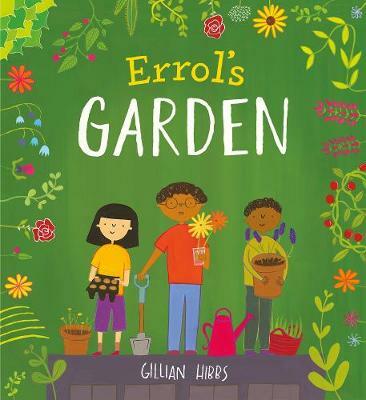 In this heart-warming tale of common purpose within a diverse community, Gillian Hibbs illustrates the power of the natural world to inspire and reward humanity within a seemingly inauspicious environment.